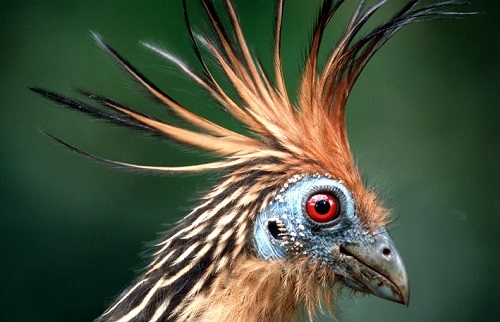 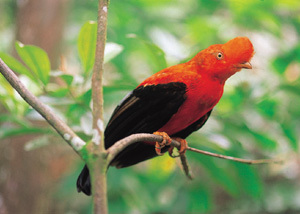 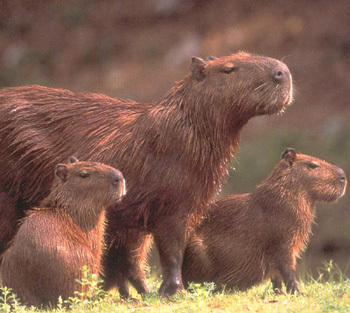 Brasil abounds with an exceptional range of habitats and conversely birds and wildlife. 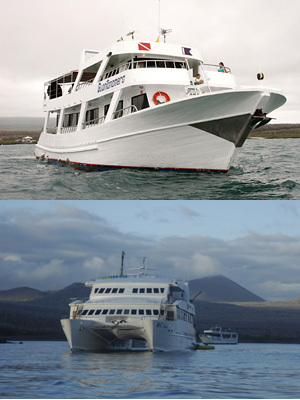 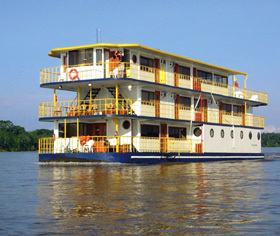 Experience the Atlantic rainforest, Pantanal, Amazon and Iguazu Falls. 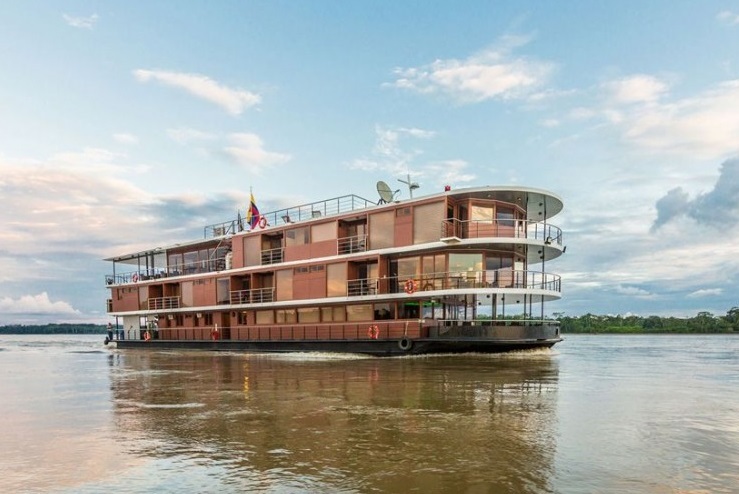 Ecuador's Kapawi Amazon Lodge is a model eco-tourism project that immerses guests into the traditional world of the Achuar culture while balancing sustainable principles. 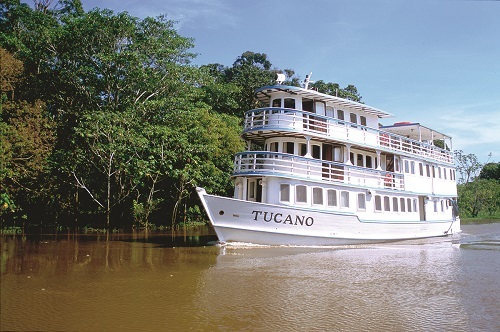 Sacha Lodge, located in the heart of Ecuador's Amazon Basin is a world renowned haven for nature lovers, birdwatchers, scientists and adventure seekers. 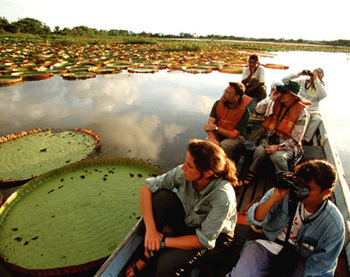 Guyana is wild and untamed and best describe as unspoiled Amazon, Savannah and coastal forest ecosystems with a mix of traditional Amerindian heritage. 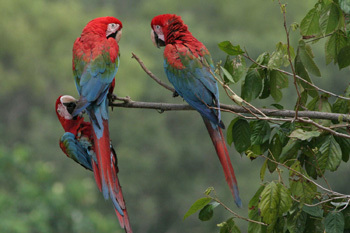 Enjoy birds and wildlife. 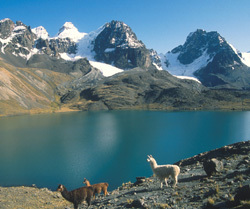 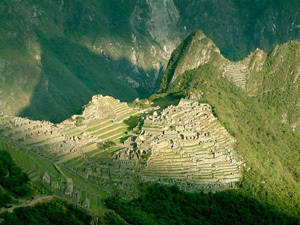 This exceptional program encompasses Lima, The Andes from Cusco to Lake Titicaca and the bird and wildlife rich regions of the cloud and Amazon forests of Southern Peru. 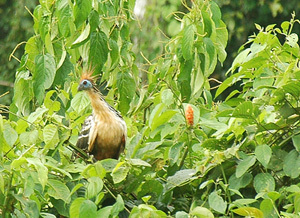 The Manu Cloud Forest Lodge site is located between forest-covered slopes and adjacent waterfalls and streams providing ideal habitat for birds and wildlife. 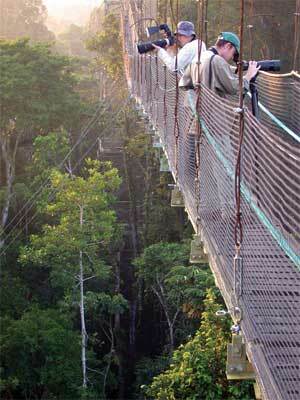 Posada Amazonas and Refugio Lodge are two comfortable, 30 bedroom lodges situated along Peru's Tambopata River.